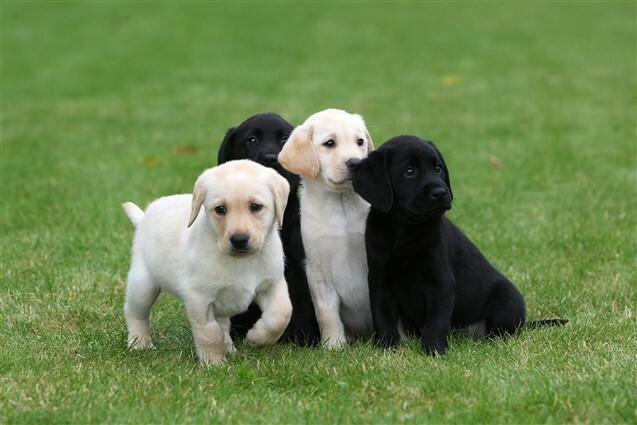 We enjoy an afternoon tour at the state of the art facility operated by the Guide Dogs for the Blind Association to breed new generations of dogs to be trained as Guide Dogs, near Leamington Spa. 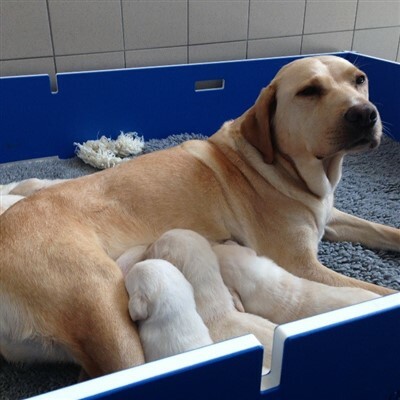 The tour will give you the chance to see the puppies as they socialise and grow, gaining experience of everyday sights and sounds which will help them develop the skills they need as guide dogs. The guides will take you through the specially built walkways which enable you to view the work without disturbing either the dogs or staff. Towards the end of the tour you'll have the opportunity to purchase items from the shop, when tea & coffee will also be served (personal donations for refreshments appreciated). Importantly, you'll have the opportunity to meet some of our dogs, who will accompany Centre Guides on the tour. We will have a stop at Hatton Shopping Village prior to the visit to enable you to purchase lunch at leisure. Entry and tour is free, but personal donations are appreciated.